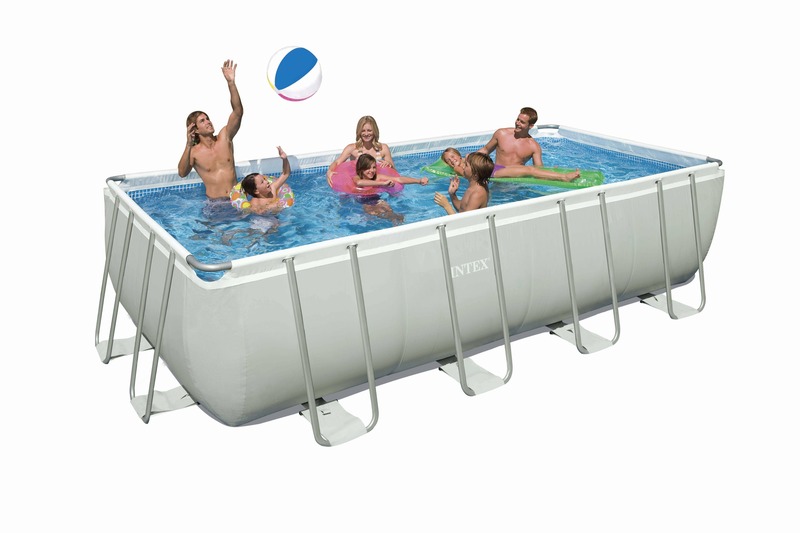 This pool cover will stop leaves and debris landing in the pool. 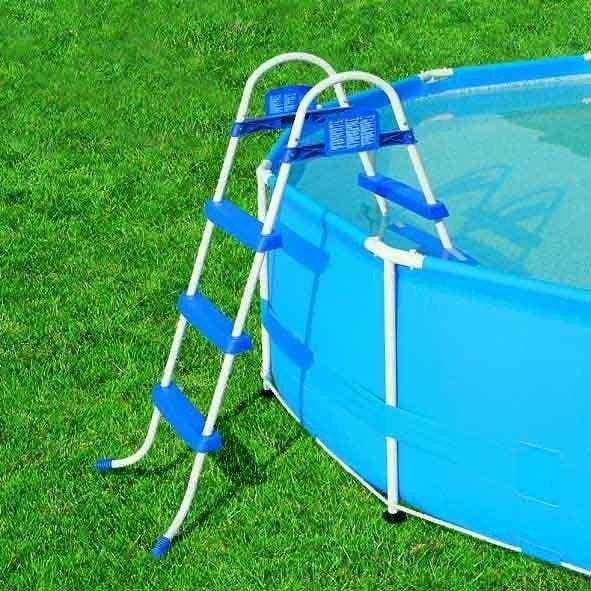 The cover includes rope to secure the cover in place and drain holes to prevent water from accumulating on the top. 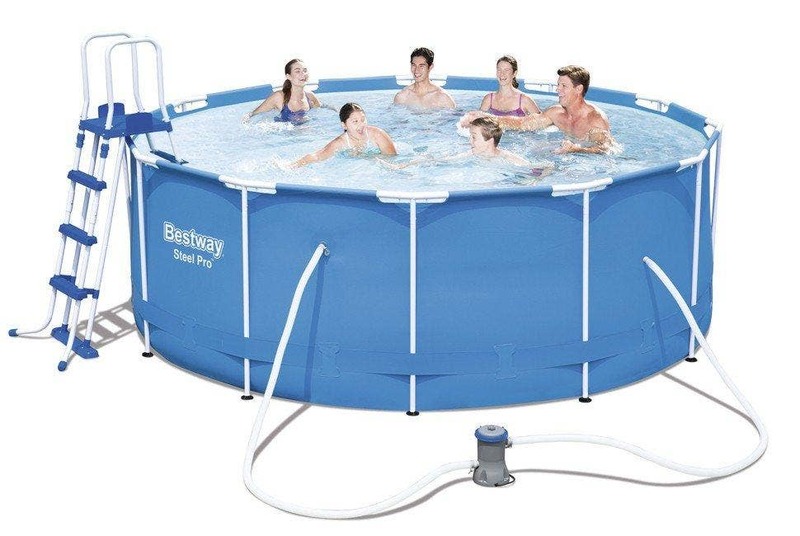 For use on Bestway Frame pools only. 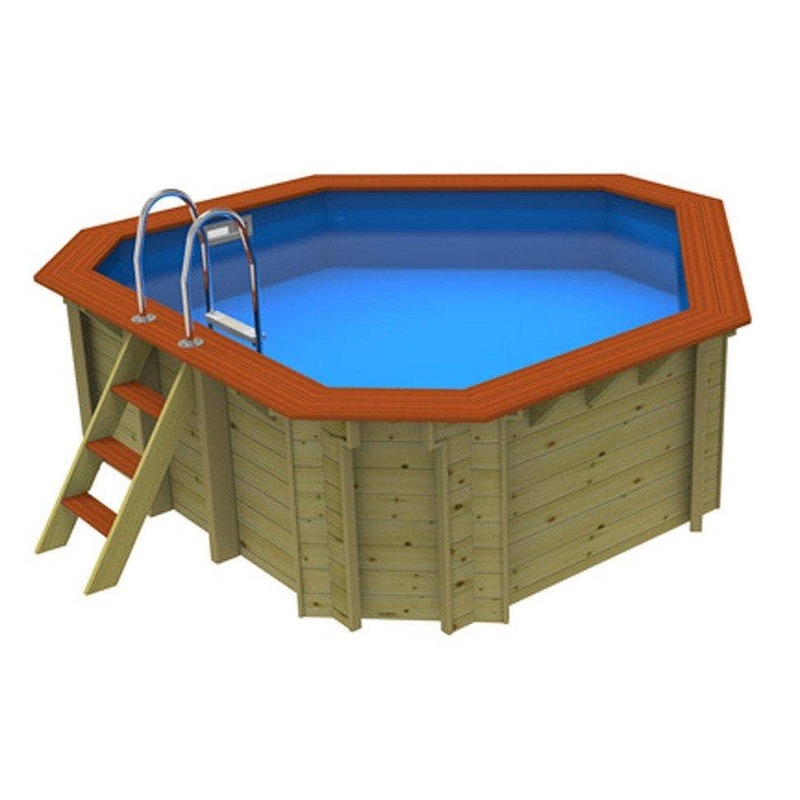 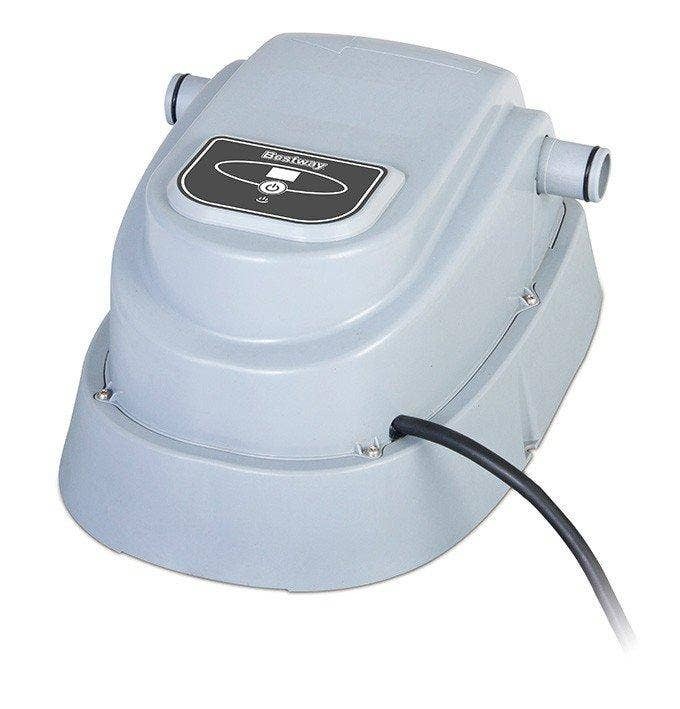 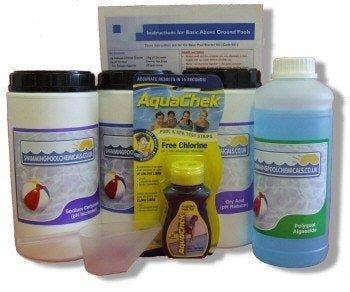 Available in a variety of sizes; please ensure you select the right size cover for your pool.